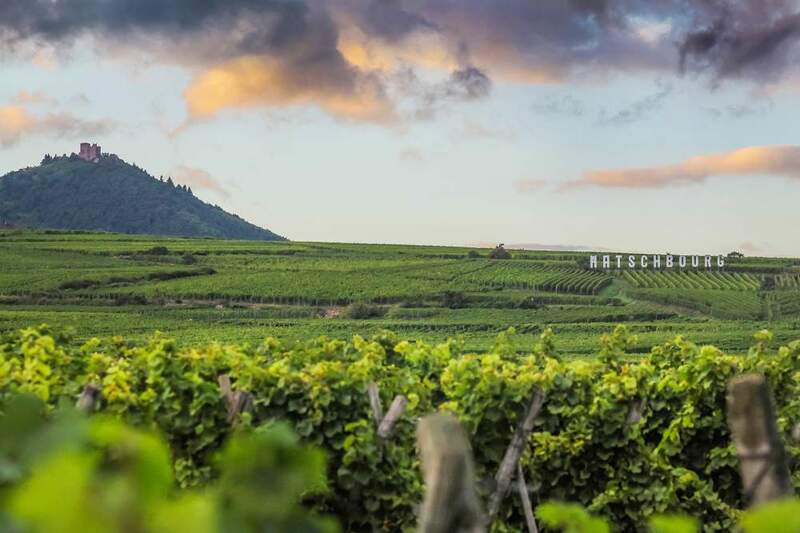 The Alsace Wine Route unfolds landscapes of grapevines dotted with mediaeval villages over a distance of more than 170 kilometres. As you journey along this winding road, the names of the villages alone will awaken your taste buds. Take a break and sample some of Alsace’s delicious wines or visit these villages with their half-timbered façades brightened up by the geraniums hanging from their windows, like Riquewihr, Kaysersberg and others. Make sure to stop off in Colmar, where the small streets of this “Little Venice” run invitingly along the canals, terrific for a lovely walk. And art lovers won’t want to miss its superb Musée Unterlinden.